UPDATE: Shahrukh Khan latest Bollywood flick Fan becomes one of the top 20 overseas grossers of all time, rising to Rs 174.29 crore at the box office and beating the total amount of Kapoor & Sons at the overseas box office. 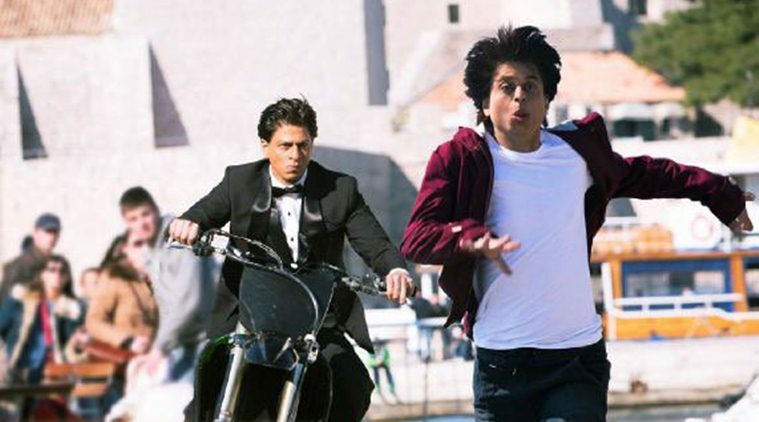 Fan’s total overseas gross stood at approximately $9.2 mn (Rs 60.7 cr) at the end of weekend two. SRK witnesses his latest movie fall from a height of Rs. 19.20 at the release say to Rs.2.65 crore low on Day 9 (Saturday). The bigger shock was the subsequent weekend which could not surpass the figures of Friday. The movie managed to reap Rs. 3.40 crore on Day 10 i.e. Sunday taking the Indian collection at Rs. 79.25 crore. 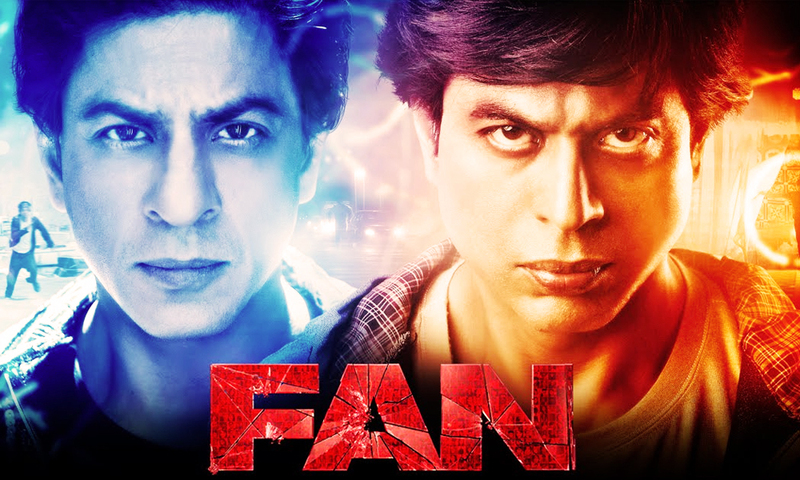 Fan managed to equal another one of SRK starrer Ra One’s overseas total of $9.2 mn. 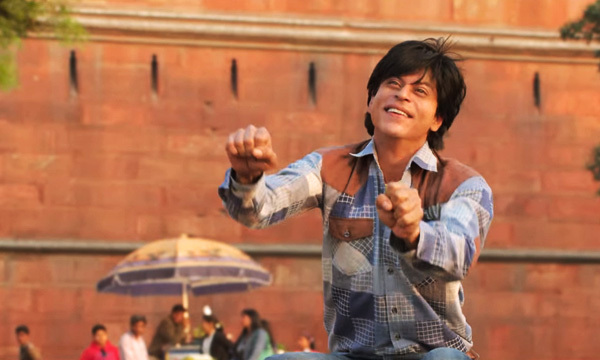 As per the official numbers, Fan earned almost Rs 5 crore within three days of its release in Pakistan, creating a record at the Pakistani box office. The movie has been given positive reviews from the people across the border as well Pakistan. “The Indian film industry now realizes that Pakistan is a strong market for their products that is why they now focus on promoting the film for Pakistanis as well,” pointed out Mandviwala. The SRK starrer ‘Fan’ did exceedingly well in India, Pakistan as well as the International markets. The movie earned Rs 19.20 crore in India on the first day; however, the earnings fell on the second and the third day. Total earnings over the course of two days were recorded at Rs 34.60 crores. The film is still getting mixed reviews from the public and critics alike. In the international market, the movie fared decently well by collecting Rs 17.93 crores ($2.7 million) on the first two days of its release. Out of the 4600 plus screens where the movie had been released globally, 3600 plus were from India alone whereas the 1100 plus represent the International cinema screens.